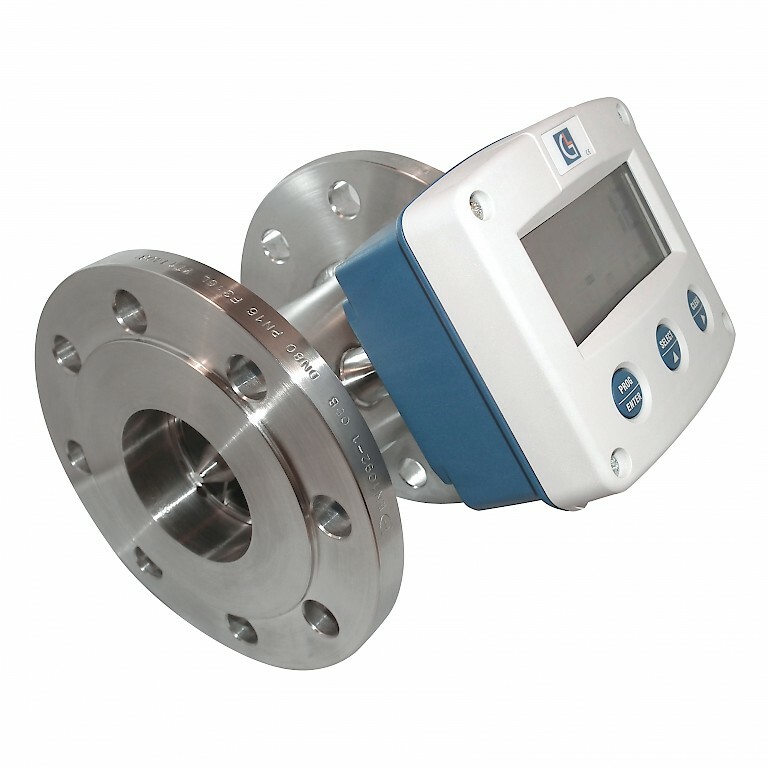 Turbine Flow Meters from Premier Control Technologies are for use with water and other compatible liquids which are available in typical line sizes from 1/2" up to 4. Threaded connections are available in BSP and NPT from ½” to 2”. 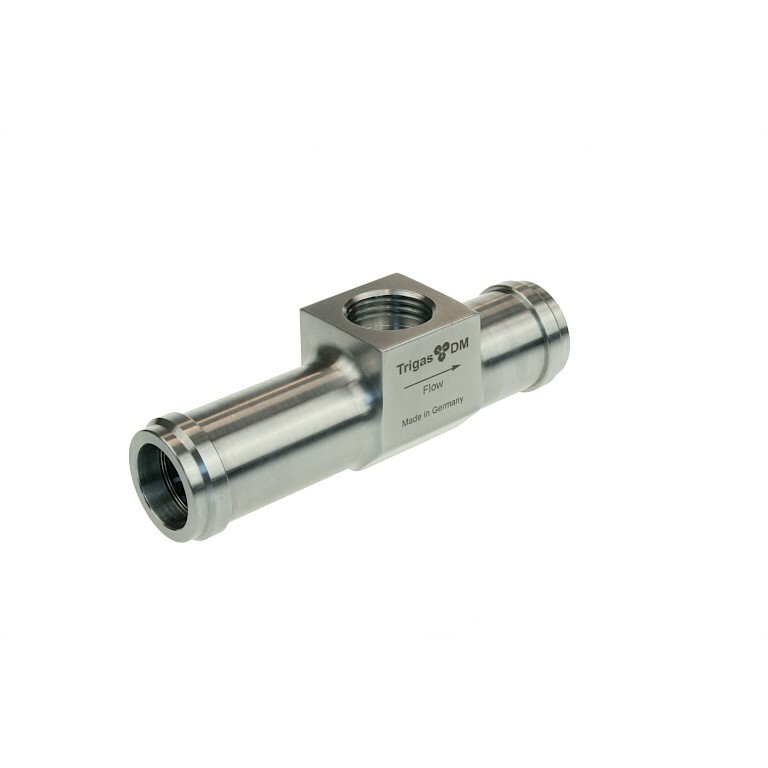 Flange connections are available from ¾” – 4” ANSI or DN20 – DN100. Other connection types include hose connection and TriClamp. 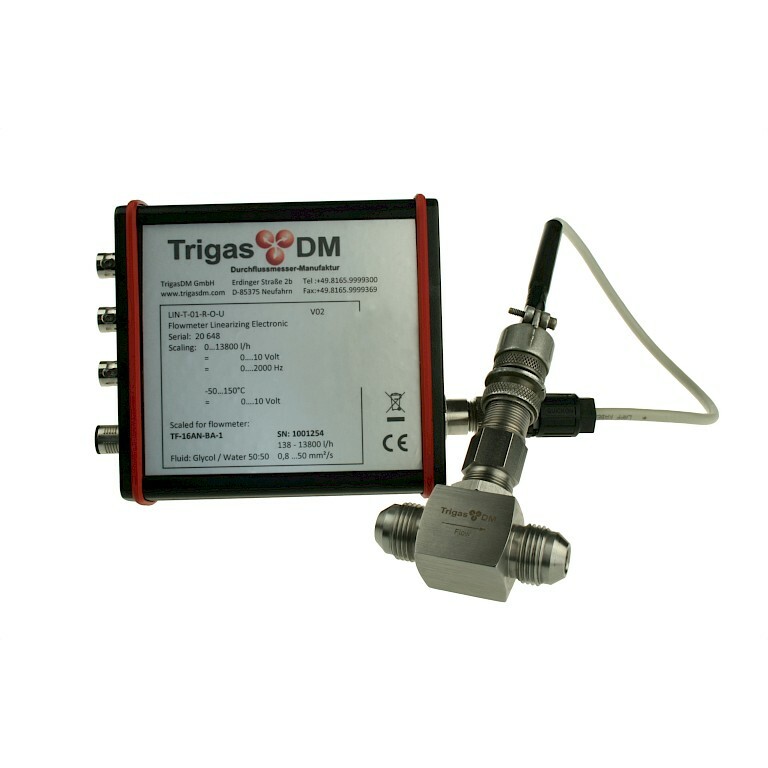 Manufactured by Trigas, the DM series of turbine flowmeter have been specifically designed for application's requiring high accuracy and sustained repeatability. 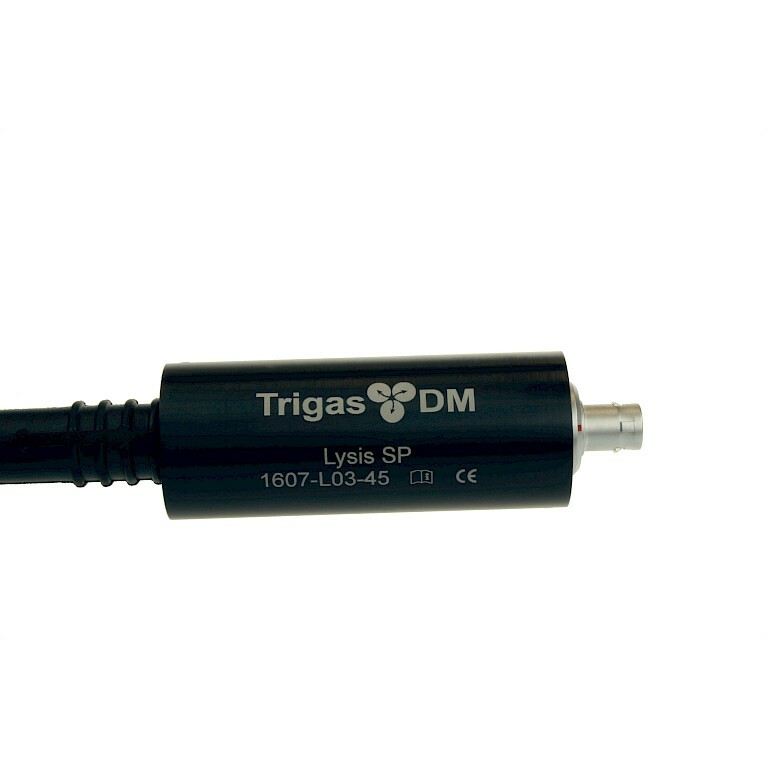 When paired with either of the Lysis or TriLIN electronics linearity can be to within ± 0,1% of measured reading. The electronics can output both flow and temperature within the process. Full temperature and viscosity compensation can be provided specific to your application with up to 50 calibration point certificates. Multiple ball bearing options are available. For the LX range of turbine, every turbine comes with a standard frequency output with the option of an amplified, scaled or 4 – 20 mA output. Display options include flow rate and totaliser with batch control functionality. Intrinsically safe pick-ups and displays are available for Atex environments. Class leading accuracy of +/- 0.5% of reading whilst offering a maximum pressure drop of no more than 0.5 bar at full flow.